Red Dead Online&apos;s beta is well underway. But with such a massive open-world to explore in Red Dead Redemption 2&apos;s single-player story, why should you be excited about the game&apos;s online mode? 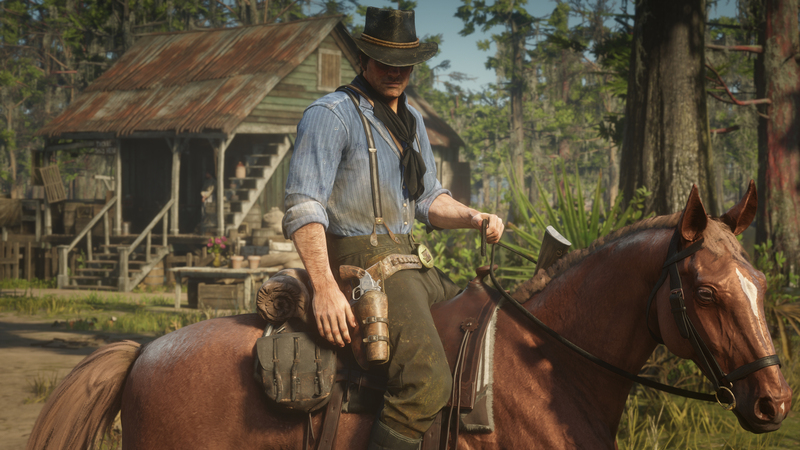 Rockstar&apos;s open-world Western game, a prequel to 2010&apos;s Red Dead Redemption, was released to wide critical acclaim last year and was all anyone could talk about for months on end. 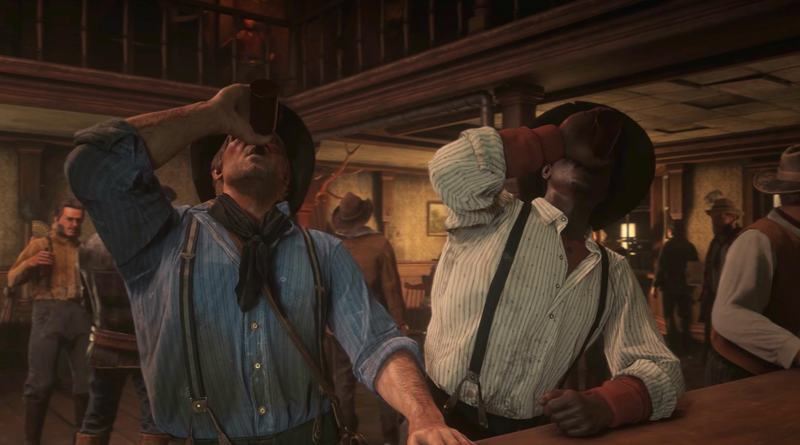 While you might have expected an online mode to be live from the game&apos;s successful launch, it makes sense that Rockstar wants you to focus on the main story – and boy is there a lot of it – before waltzing into a less narrative-driven multiplayer experience in Red Dead Online. 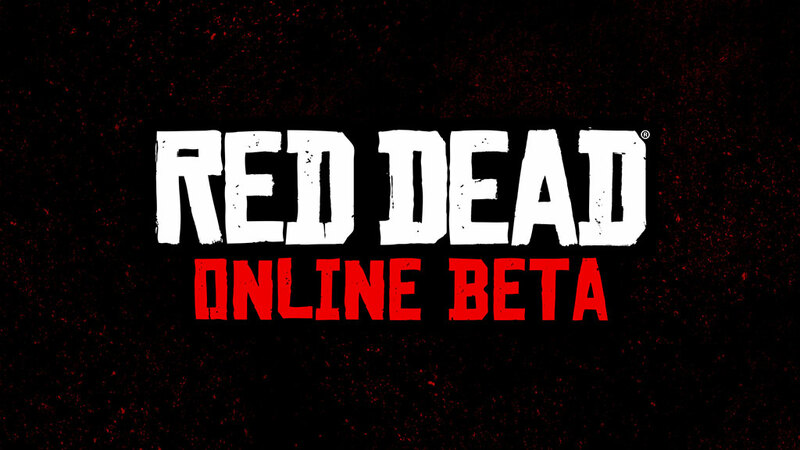 You can access the Red Dead Online beta by selecting the &apos;Online&apos; option from the Red Dead Redemption 2 title menu (at the top-right hand side of the screen). Each week will see the addition of rare &apos;limited stock&apos; items in the catalog. 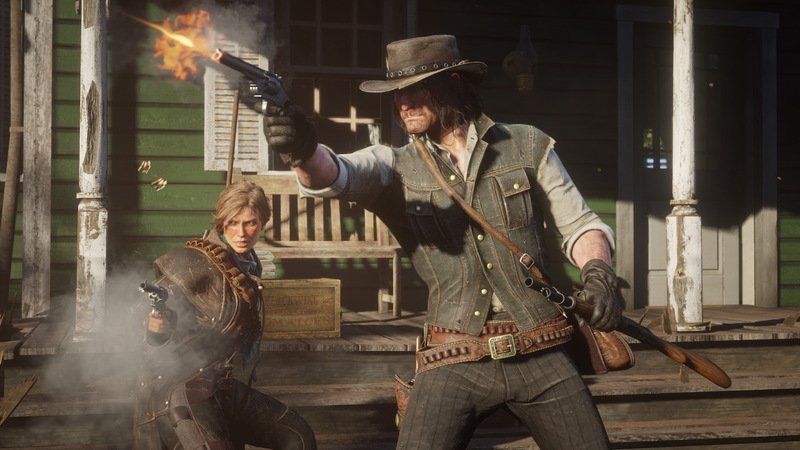 The introduction of posse-wide parleys and improving feuds will mean that you&apos;ll be able to initiate parley that applies to your attacker’s entire posse after just a single kill. 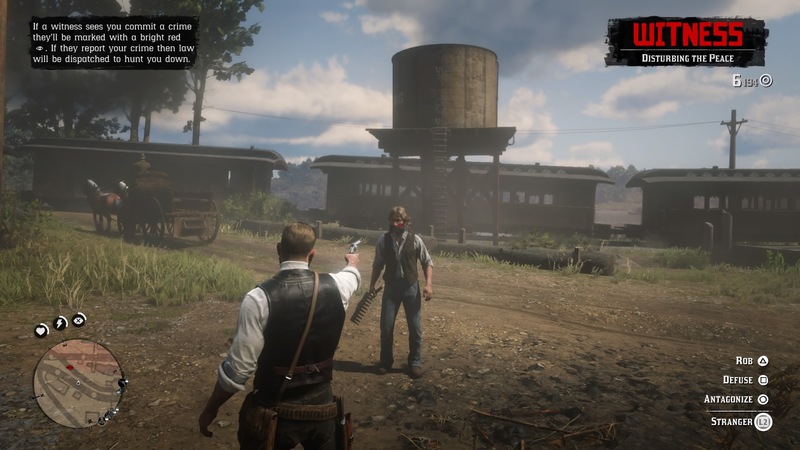 Alternatively, if you’d rather challenge your opponent, you can initiate a feud, posse Feud or leader feud after one kill, quickly turning a dispute into a timed mini-deathmatch for rival players to fight out amongst themselves in free roam, earning points for each kill on the opposing player. A week after the public beta went live, Rockstar released a statement on the game&apos;s status, which stated the developer&apos;s main focus right now is improving the in-game economy and bugs. Most Wanted – Sees you battling against opponents to get the most kills and become the &apos;Most Wanted&apos; person on the leaderboard. Red Dead Online&apos;s character customization is very detailed, with options to adjust everything from your age to your facial dimensions – allowing you to make your perfect cowboy or cowgirl. 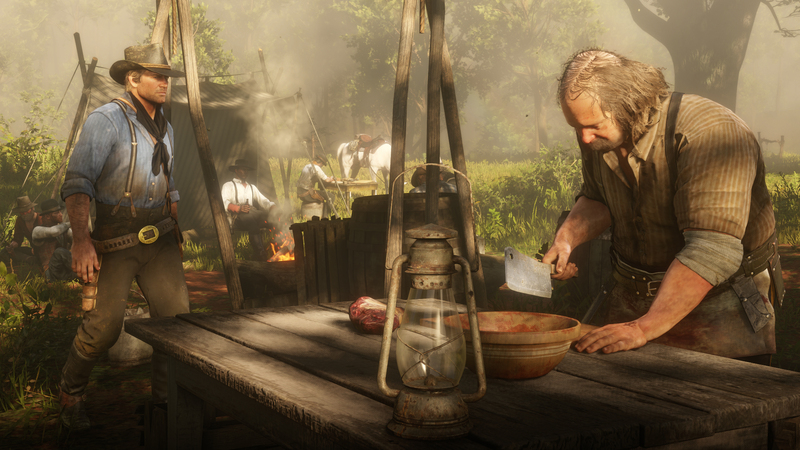 Now that we&apos;ve been able to take part in the beta, we know Red Dead Online allows you to take part in a variety of activities such as co-operative story missions, treasure maps, PvP, hunting, fishing and free-roam missions. One of the things we love about Read Dead Redemption 2 is the thoughtful pace – so we&apos;re hoping the online mode doesn&apos;t go too octane for the rustic cowboy setting. 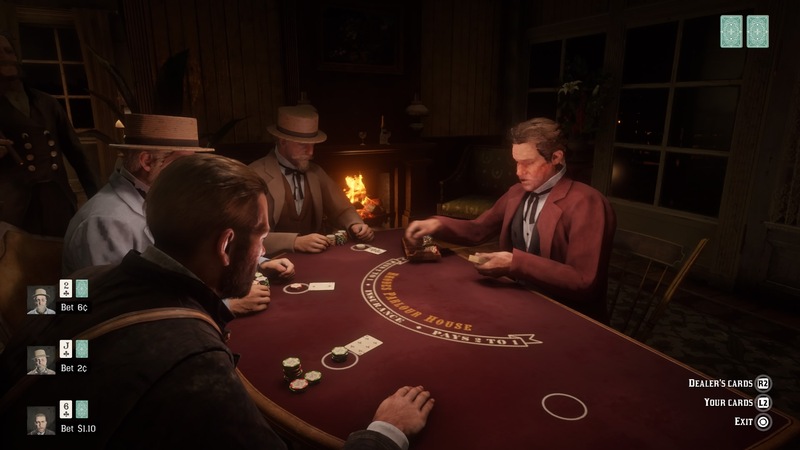 We want to take a slow trot to the saloon before beating our friends at poker, or lying in the undergrowth while we wait to rob an incoming train – not a 6v6 deathmatch on flaming ponies. Okay, as much as we love the core Read Dead experience, the last game&apos;s Undead Nightmare DLC was a fantastic adventure in its own right, raising the dead in what felt like a serious Western blended with a camp horror movie. It was too good an experiment not to resurrect this time around – we hope. We haven&apos;t seen cross-platform play for a Rockstar game before, though the CEO Strauss Zelnick has been open about his desire to overcome traditional console distinctions for online play. We&apos;d love to see PS4 and Xbox One owners play together in Red Dead Online&apos;s wild west, though Sony have also proven themselves a stickler on this point in the past – even if it eventually succumbed to pressure on Fortnite cross-platform play.